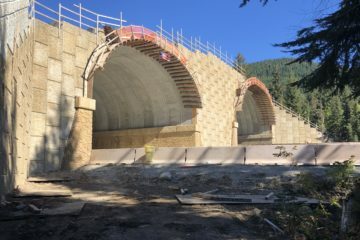 Just east of Snoqualmie Pass in the Cascade Mountains of Washington, the state Department of Transportation is improving 15-miles of Interstate 90. This stretch of highway is the transportation lifeline for freight and traffic connecting our state east to west. 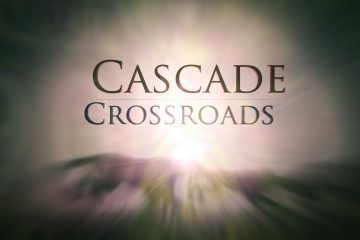 The same stretch of freeway bisects a vital north-south wildlife corridor that state citizens and the US Congress have spent tens of millions of dollars over the last decade to conserve. 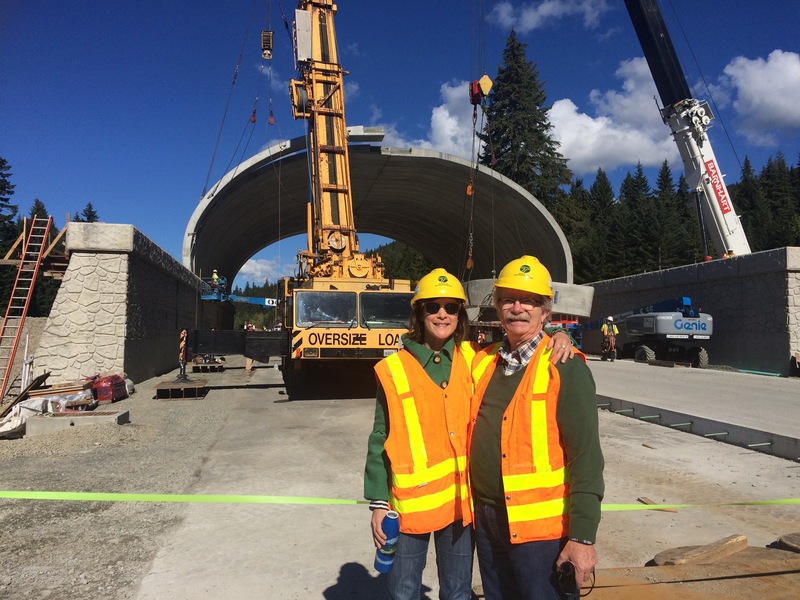 Formed in 2004, the I-90 Wildlife Bridges Coalition brought diverse stakeholders together to advocate for and ultimately support the high quality final design for the I-90 Snoqualmie Pass East Project that will be making our roadway safer for motorists and wildlife. Construction is underway now with an anticipated completion date of 2029. Contact our coalition's administering organization Conservation Northwest for inquiries and information.